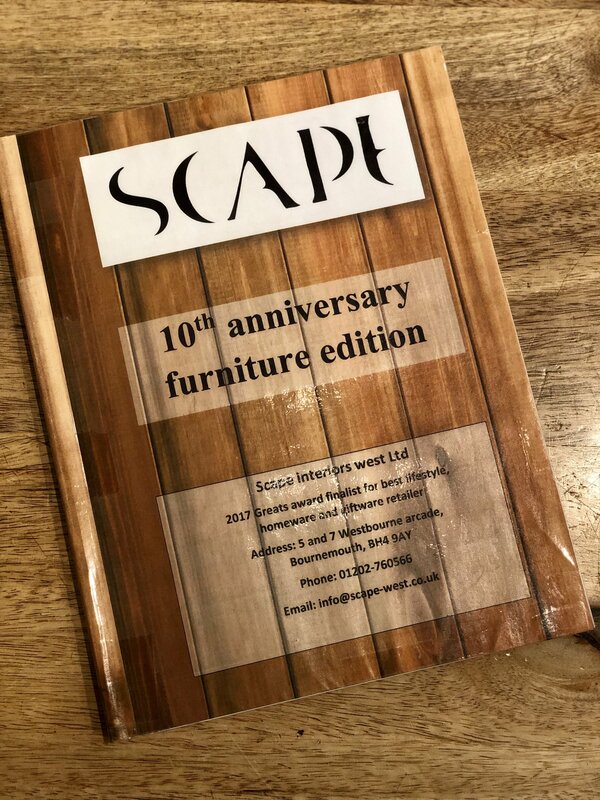 Our new, exciting and exclusive furniture range is here at Scape! 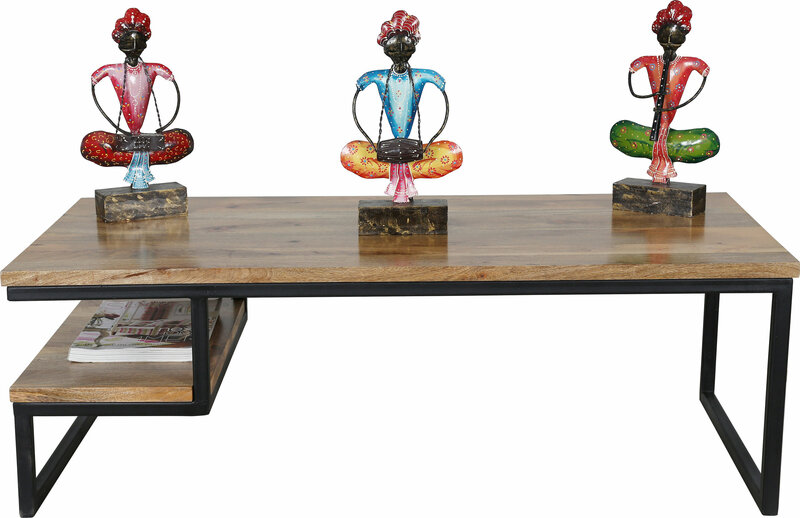 We are very excited to be introducing our exclusive furniture collection that features new, unique designs which are handmade by expert carpenters in India with elegant craftsmanship using different sourced tropical hardwoods that can vary in pattern, colour and finish which gives the furniture its own identity. The fusion of metal and wood creates a modern, contemporary aesthetic which creates the illusion of space especially with smaller rooms due to the open and elegant design. 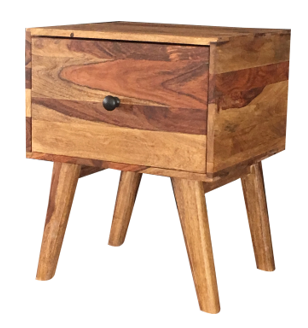 Our best-selling furniture are all hand-made with premium grade hardwood, giving you a beautiful but sturdy piece that is of the highest quality guaranteed. The benefits of using hardwood allows you to mend any dents, scratch or any superficial damage as it’s easy to sand or polish it out, giving your furniture the benefit of having its usage extended. Our wood is also sustainable as tropical hardwoods are able to grow much faster which allows forests to quickly be replenished. 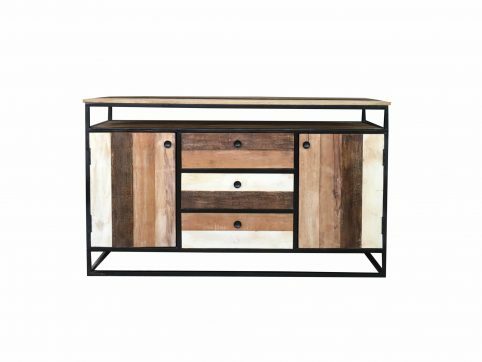 The very elegant yet practical industrial reclaimed mango wood 2-door 3-drawer sideboard with metal frame/stand utilises different hues and finishes on the planks of wood contrasting from a light coloured grain of wood to a darker, worn surface effect. It’s spacious enough to fit your whole entertainment system as well as the extra cupboards for all your other items, encased and supported by a sturdy iron frame to complete the whole aesthetic. Despite the size of it, it can still make a large impact in a smaller room due to the design as it features a more open design on the bottom and in the middle, which will definitely make a statement to your interior. If you want to add some sophistication to your living room without sacrificing too much room, then our contemporary industrial style coffee table in a rustic light mango wood can add class and modern elegance from the natural grain patterns and finish from the beeswax, all wrapped in an iron frame, giving you a sturdy construction in a cleaner and functional open form, you’d definitely want to have more people around for coffee now! 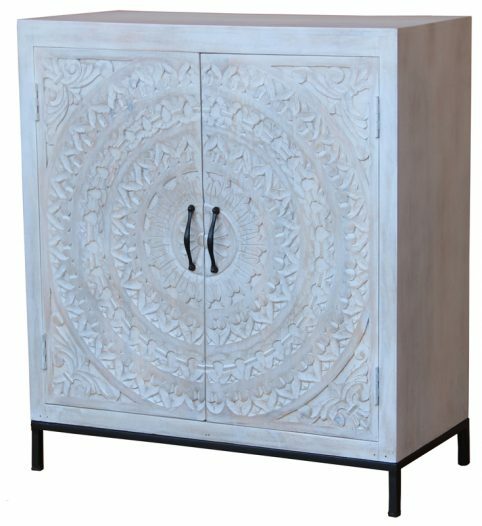 A piece that really shows off the craftsmanship of our furniture would be the handcarved white-washed 2-door sideboard made from sustainable tropical mango wood finished in a washed, faded white to give a subtle aged look but still keeping the contemporary yet traditional design with the carved pattern on the front and utilising iron legs to add contrast to the colour. Its aesthetic can lift your room up, especially with its versatile colour and finish which can complement a variety of different interiors.